Castles in Japan carry fascinating history within their restored walls or ruins. 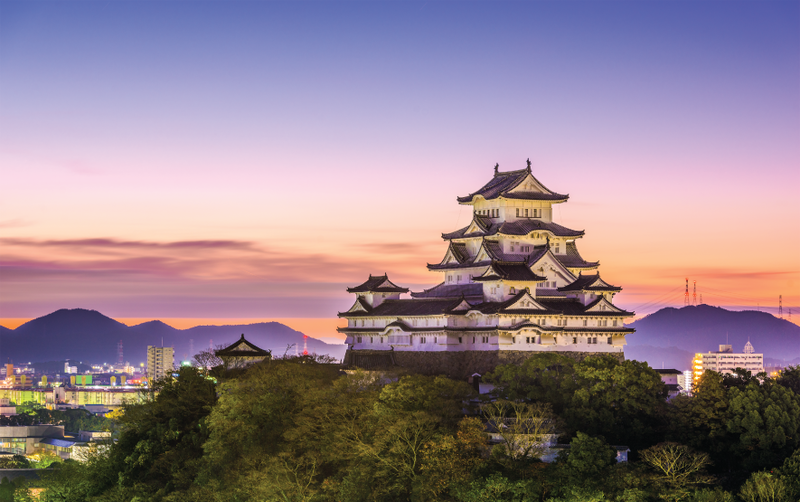 Explore these beautiful castles and discover architectural marvels and a sense of being back in the age of the Samurai. Most castle grounds are popular hanami destinations.